Established in 2007 by four Goldsmiths graduates, Peacock Projects is an artists' space for studios, discussion, exhibition and events. Studios are currently occupied by Jules Clarke, Alexa de Ferranti and Emma Tod, and 'Untitled' initiates a series of exhibitions and talks investigating painting. 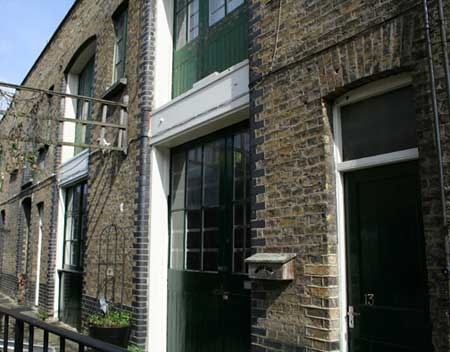 Located in Peacock Yard as part of Pullens Yards, a Victorian workshop community of 1870s live and work spaces which is now occupied only by artists and creative businesses.